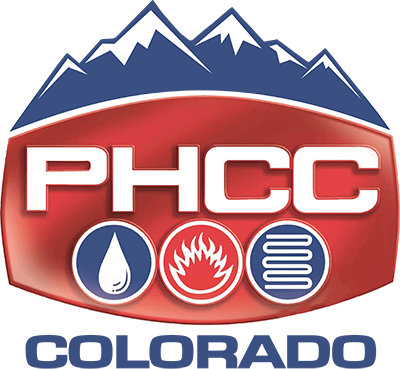 To give PHCC members a more adaptable, more accessible plumbing resource, PHCC has unveiled the second generation of PHCC's Water Supply Calculator App. Available for both Apple and Android devices, the new app gives you a single resource to determine water supply fixture units and pipe size calculations based on the three model plumbing codes. It also serves as an all-in-one membership engagement tool, allowing you to directly access PHCC information and resources on your portable devices. Click here to learn more. “We’re lending money we don’t have to kids who can’t pay it back to educate them for jobs that don’t exist anymore, and that’s crazy,” says Mr. Rowe, the former host of the Discovery Channel’s “Dirty Jobs” who has a new show on the Trinity Broadcasting Network. Make no mistake: He is the first to admit he’s on a mission to show his viewers there are plenty of opportunities for meaningful jobs, some offering six-figure incomes. The problem, he says, is that the public school system has failed to tell students about such jobs and provide them the skills training to perform them. Instead, schools have done away with vocational training to focus on academic learning, creating a one-size-fits-all model of college-to-workforce that doesn’t recognize the real opportunities in the workplace and the real needs of society, he says. The BOSS program is a full day interactive course focusing on finance. Designed with the p-h-c industry in mind and aimed at company managers and leadership, this course provides a better understanding and working knowledge of financial statements and how to use them. Click here for more information and registration. Members - click here to view a message from presenter Les Hanks. You must be logged in to view this community forum. Registration closes on Tuesday, February 6! Join PHCC at or before this event and we will credit 1/2 the cost of your seminar to your dues. Hosted by QSC Business Coach Rebecca Gold, Plumbing and HVAC Success is the #1 place to listen for business tips, advice and the nitty-gritty on how to turn your business into the successful company you've always dreamed of. Tune in here. Federated Insurance January "It's Your Life"